In order to increase direct foreign investments in Hokkaido, we study the current situation of foreign countries’ investments and the business structure in working together with local communities and enterprises. 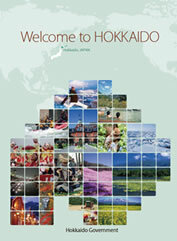 For the details of Hokkaido investment climate, please refer the brochure here. 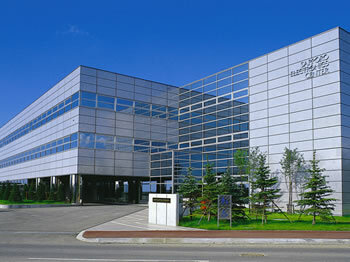 For more information on investment and business activities of Hokkaido, please refer to the following links. Our main responsibility is to promote the “Hokkaido” brand , especially Food and Tourism. We continually find new high-quality products, utilizing Hokkaido's specialties while considering the safety and secure issues, and also create and expand sales channels of our products outside and inside of Hokkaido. We emphasize human resources and promote tourism from in and out of Japan.